Secret Jardin Grow Tents for Growing Cannabis Indoors. 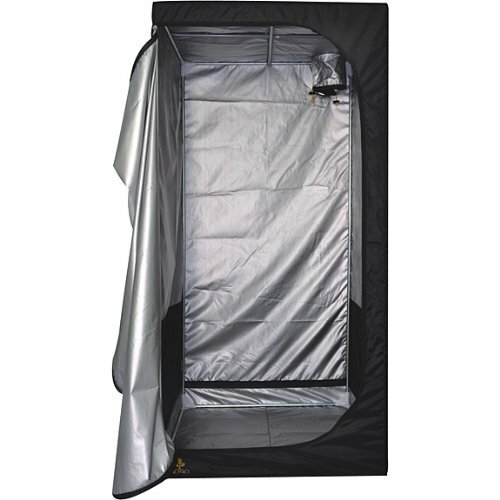 Buy Secret Jardin Grow Tents on Sale at Cheap Prices. 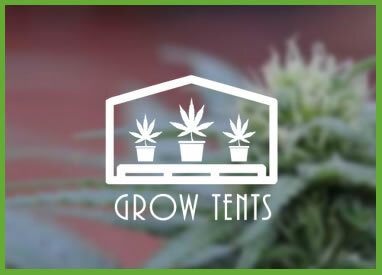 Grow Marijuana Indoors with Growing Tents. 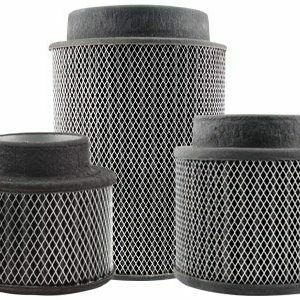 Secret Jardin is a name in cannabis grow tents that’s establishing a reputation for value. 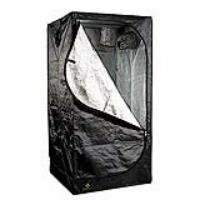 Good grow tents at reasonable prices to get you started on growing cannabis indoors. 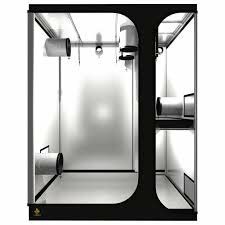 Secret Jardin Dark Room Grow Tents are their best selling line of grow tents known for a strong robust frame with great light proofing. 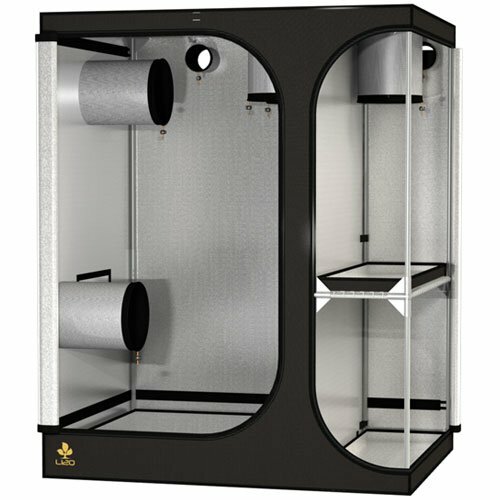 Their sensible grow tent prices make an excellent choice for the beginning or hobbyist cannabis grower. Shop Secret Jardin Grow Tents on sale at cheap prices. 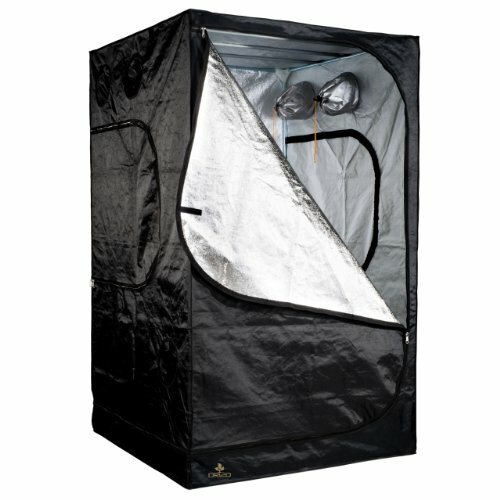 Pot Farmers Mart carries a large selection of grow tents for growing marijuana indoors. See our review of the Best Affordable Grow Tents for Growing Cannabis Indoors. 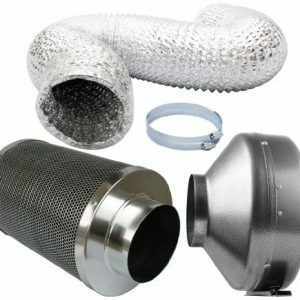 Looking for the best marijuana grow tents & grow tent kits on the market for your marijuana grow operation? 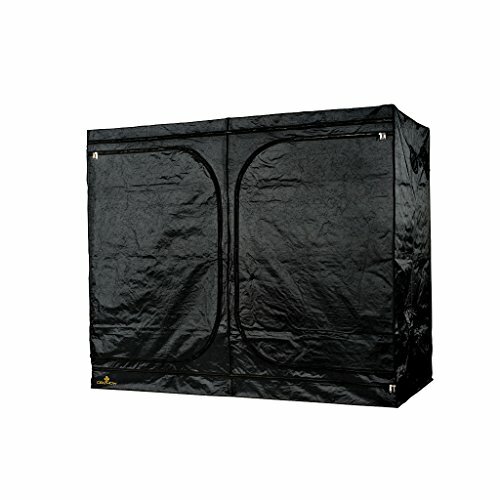 We've scoured the web for the best grow tents at the most competitive prices! 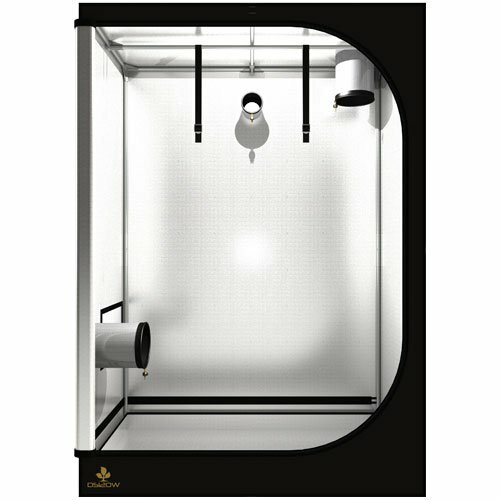 Gorilla Grow Tents, Secret Jardin, GrowLab, Oasis & More at Some of the Lowest Price & Many with Free Shipping!